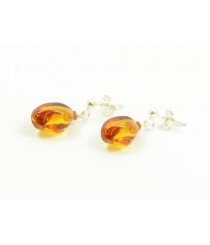 Amber Earrings There are 70 products. 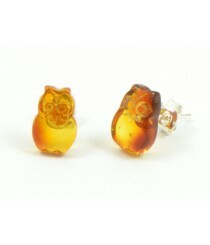 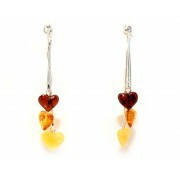 In our store we offer about 50 unique design earrings that are made from genuine Baltic Amber. 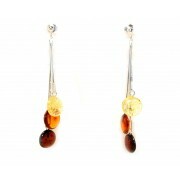 Most of our earring designs combine gorgeous looking Amber stones with Sterling Silver 925. 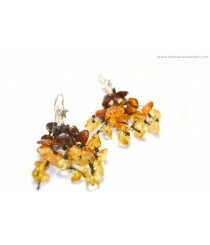 Amber stones in these earrings come in different colors like yellow, dark green, cognac, cherry and others. 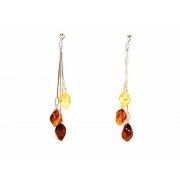 Styles vary from dangling to stud earrings and they come in many different shapes so you can surely find a design that you like. 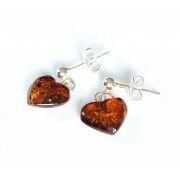 - If you want to get prices for these Amber Earrings simply leave a message in the chat bellow or write us an e-mail to info@thenaturalamber.com and we will send our catalog shortly. 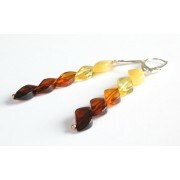 Product ID: E105; Short Description: 2 Colors Combination Amber Drop Earrings; Earrings Type: Drop; Weight: ~5 g; Measurements: ~6 cm X 2 cm; Amber Beads: Polished; Style of Amber Beads: Chips; MOQ: Only 1 pair; Color: E105-1 Rainbow; E105-2 Multicolor' These earrings match well with Amber necklace (N104-3) and bracelet (W121-1). 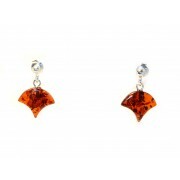 Product ID: E107; Short Description: Amber Drop Earrings with Sterling Silver 925; MOQ: 1 pair; Earrings Style: Drop; Amber: Polished; Weight: ~3 g; Measurements of Earrings: 3.5 cm X 1.4 cm; Measurements of Amber: 1.7 cm X 1.4 cm; Color: E107-1 Cognac; E107-2 Cherry; E107-3 Green. 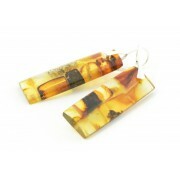 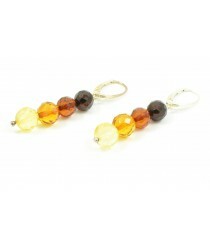 These Earrings match well with Amber Pendant (P177). 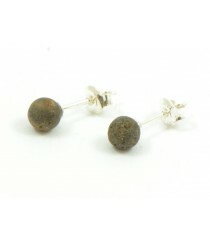 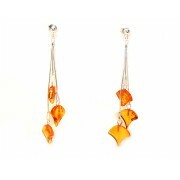 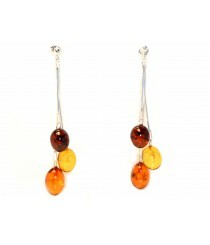 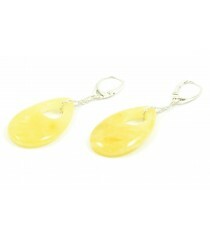 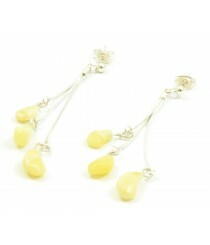 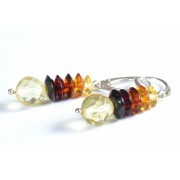 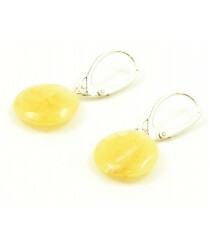 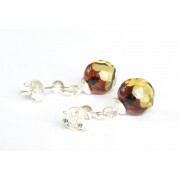 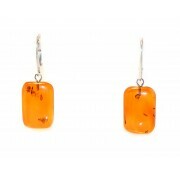 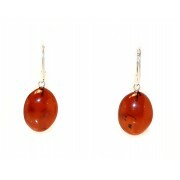 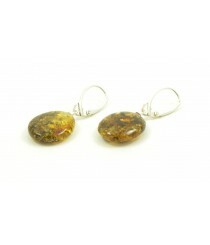 Product ID: E118; Short Description: Amber Drop Earrings with Sterling Silver 925; Min. 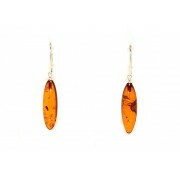 Order Quantity: 1 pair; Weight: ~3 g; Length: ~7 cm (2.75 inches); Earrings Type: Drop; Amber: Polished; Color: 2 different colors are available - Cognac or Multicolor; E118-1 Cognac; E118-2 Multi.